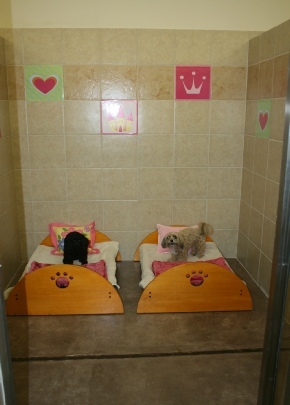 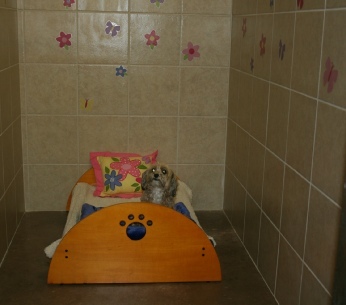 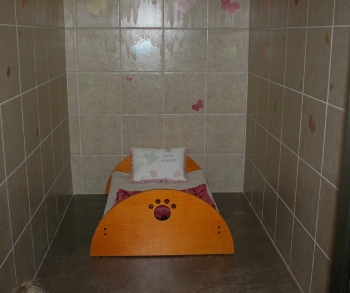 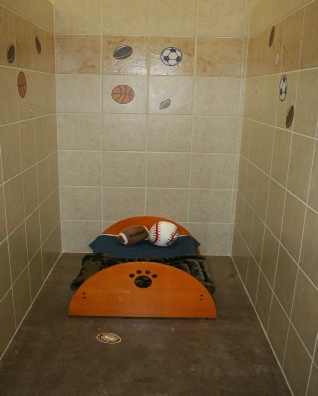 All of our Luxury suites have personal webcams, allowing only the registered pet parent to view your dog in your suite. 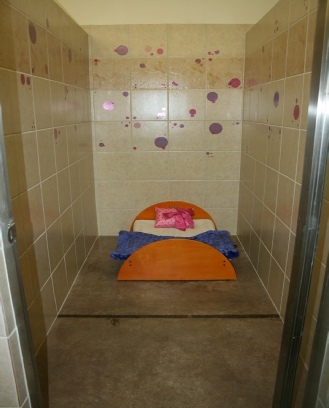 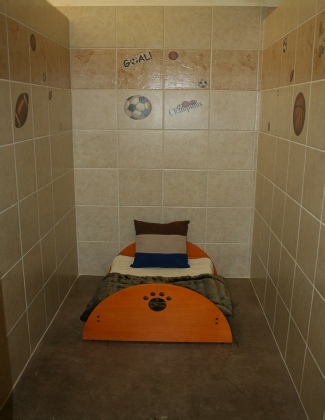 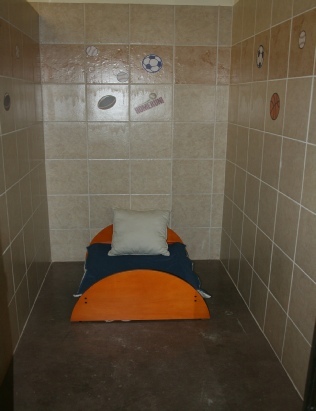 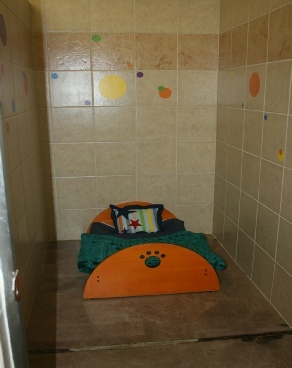 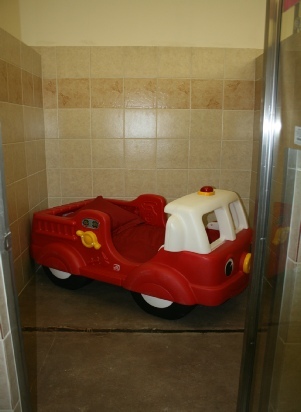 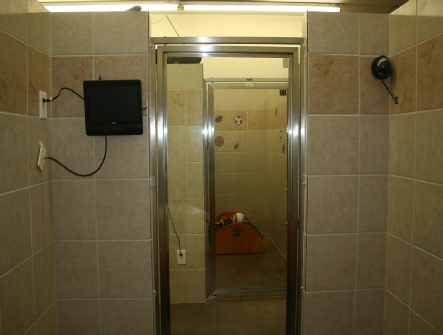 All our themed suites have flat screen TV’s, pet potty’s and night lights. 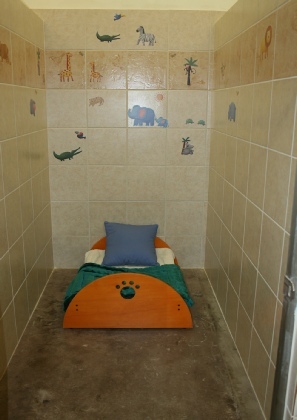 Out Basic suites have Kuranda beds and our themed suites have either a Hammock bed or a specialty bed. 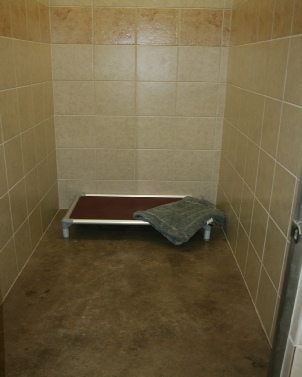 The only suite in Brevard that can accommodate dogs, cats, birds, etc from the same family in one suite. 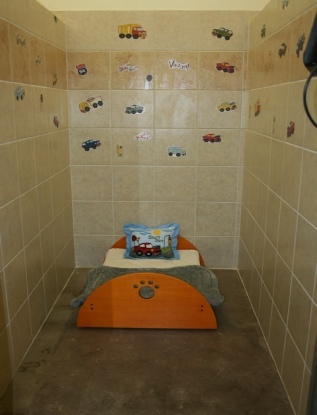 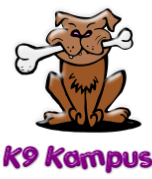 Pricing varies depending on types of animals and number of animals.